Indoor gardening, an excellent idea! 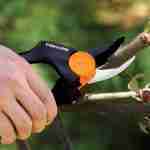 Many outdoor gardeners are turning into indoor gardeners because there are many factors don’t have in your hand when you are gardening outdoor. But, if you have enough necessary items & tools and if you can use them correctly, it can be said the success should come. Indoor grow tent is such an essential item for your indoor garden. But, you should know how to set up a grow tent and how we can use the grow tent effectively. Some people use a grow box instead of a grow tent, but they don’t have a good experience. That is why a grow tent is much time better and useful than a grow box. 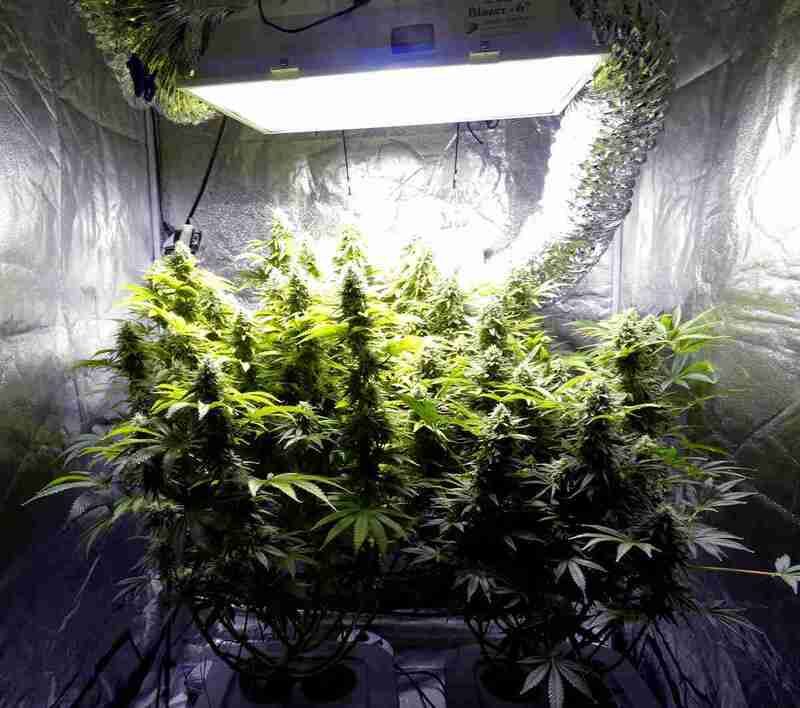 Only a good quality grow tent can make a potent environment for indoor plants and let them grow proportionately. Why Do You Need To Use A Grow Tent? If a grow tent can’t give you anything, so why do you use a grow tent? Right? Yes, of course. But, a grow tent is an essential element which gives you so many advantages and can give you the power to control the entire environment of the indoor garden. First of all, a grow tent helps you to grow any plants around the year. Using a grow tent you can control the climate, temperature, direction of wind, light, and everything that is why you will be able to grow any plant whether it is seasonal or not. Secondly, a grow tent helps you a lot to control the pests and other insects. Any pest is harmful to your indoor plants, and they can cause even death of the plants. If you use the grow tent, you won’t think about the pests and insects. Thirdly, a grow tent is very easy to install, and it is also affordable. Yes, anyone can install a grow tent to a specific area. On the other hand, a grow tent also requires a little money than making a grow room. Then, it can be customized easily. You may need to change the humidity, temperature, light, and direction of air; you can do everything easily. That means it only gives you benefits, nothing else. There are many essential items you may need while setting up a grow tent for the first time. Here we make a list of essential materials. Maybe you don’t need all the items, but you should keep everything so that you won’t face any difficulty when you go for setup. We told before; a grow tent is very easy to set up. You also don’t need to have previous experience to install a grow tent perfectly. We describe here in detail step by step so that you can easily set up the grow tent. Just follow the steps below. For the very first you should clean the space where you will build a tent. Many people make this mistake but you shouldn’t. Then you assemble the grow tent. Though there are many kinds of grow tents, the basic mechanism of assembling is almost the same. First of all, assemble the frame and place it to the right place where you want to set up the tent. After that, put the cloth as like covering the frame. If the tent is small, then you can do this alone. But, you should take another persons’ help if the tent is very big. 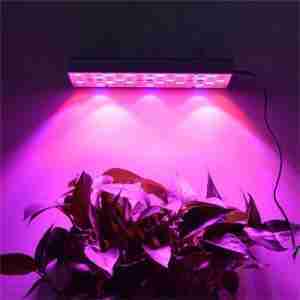 At this time you need to set up the grow light. Using many materials, you can hang a grow light but the best way to use rope ratchets. Rope ratchets are easy to use and also cheap. If you use rope ratchets, you can easily change the position of the light, light beaming area, or anything. It also prevents the chance of falling the light over the plants. A carbon filter is optional. If you want you may use, not mandatory. But, it’s better to use it. Set up the exhaust fan at the top as the hottest air rises to the top. Use the carbon filter at the side of the air intake end of the exhaust fan. Then hang the exhaust fan facing its exhaust end towards the opening of the grow tent. Temperature gauge will tell you about the humidity and temperature inside the grow tent. Place the tool at the middle point of the grow tent sidebar. Don’t place it the highest level not just near to the basement. Otherwise, you won’t get an accurate result. You’ve installed all the items. It is time to turn on all the tools. After that, you should check whether all the items work finely or not. If you notice any trouble, you have to correct that. But your installed grow tent is ready to use if you see all the items are working correctly. Now you can put the plants inside the grow tent. You should look at whether the plants are growing well or not. After passing a particular time, you will need to adjust the temperature, humidity, and light. A grow tent can give you an excellent output if you can use it properly. But, it can also be a challenge if you make some significant mistakes. That is why be aware of the following matters. Avoid the cheapest and low quality grow tent. Don’t make overload with the ventilation tools. Always use proper lights as the plants require. Keep the balance between the circuit breaker and total connected load; otherwise, the circuit breaker can go off that leads power off the lights. 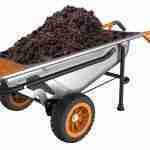 Many people can become a successful indoor gardener, and many others fail? A great portion of them don’t know how to set up a grow tent? And many others use unreliable and cheap grow tent. As a result, they can’t go ahead. So, set up the grow tent perfectly and make sure everything is working. Just wait and see the output.